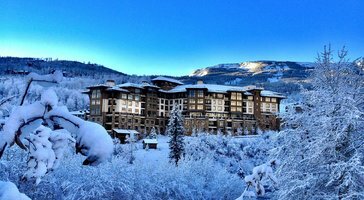 Aspen seems to be synonymous with great skiing, because this Colorado mountain town is widely known as one of the best ski spots in North America. Aspen is renowned for its stunning beauty and for its abundance of great skiing, and there's something for every level of skier in Aspen. 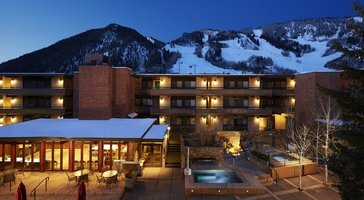 Whether you are planning a family ski vacation or a romantic mountain getaway with your significant other, you are sure to enjoy every moment of your time in Aspen. 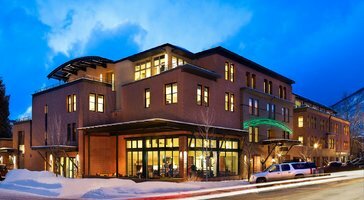 If you want to ensure that your Aspen vacation is one you'll never forget, you should work with Vacatia to book your Aspen lodging. 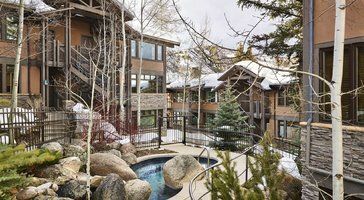 Vacatia can help you sift through an impressive selection of Aspen vacation rentals until you find the perfect rental for your stay. 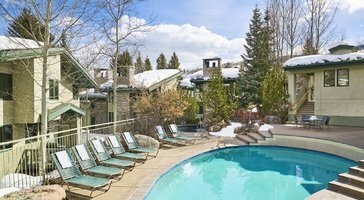 Vacatia provides travelers with high quality vacation rentals in popular destinations around the world, including Aspen, Colorado. So let Vacatia help you make the most of your time in the mountains by finding the perfect Aspen vacation rental for your stay. 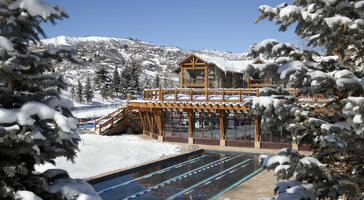 Snowmass is a popular ski resort located right outside Aspen, and it's considered one of the best ski resorts in the Aspen area. 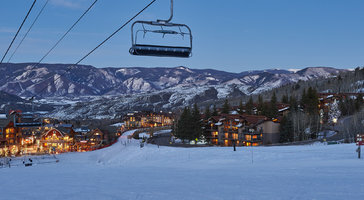 Snowmass is best known for its diverse ski terrain, its family-friendly runs, and its abundance of ski-in/ski-out resorts. 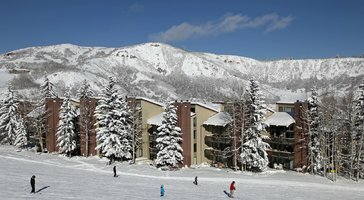 If you want to get in as much skiing as possible during your upcoming mountain vacation, you should work with Vacatia to book your Snowmass lodging. 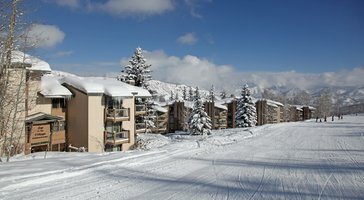 There are plenty of quality resorts in Snowmass that provide easy access to the slopes and to Snowmass village, and Vacatia can help you find a resort that meets your needs. 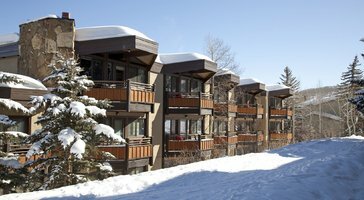 Not only will Vacatia help you find a resort in a great location, but Vacatia will also ensure that you have a spacious, comfortable home base for your Snowmass adventures. Vacatia's rental properties combine the space and comfort of a home with the services of a resort, which means that you will be able to enjoy your own fully equipped kitchen, extra living space, and resort amenities. Vacatia can help you elevate the quality of your vacation so that you'll always remember your trip to Colorado. 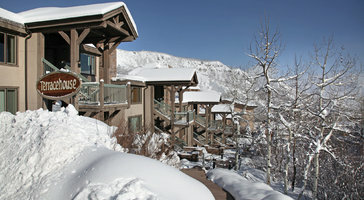 Aspen is a popular destination during ski season, as it is home to four major mountains, including Snowmass. Widely considered one of the best spots in the country for skiing, Aspen attracts avid skiers and snowboarders from around the world every year. 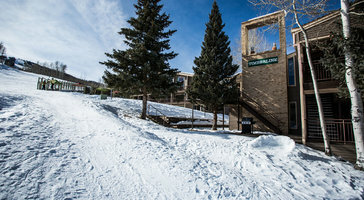 It also provides the perfect spot for beginners to learn how to ski or snowboard, as each ski resort in Aspen features a handful of easy, gentle runs. There's something for every type of skier in Aspen, but there's also much more for visitors to enjoy than just the slopes. 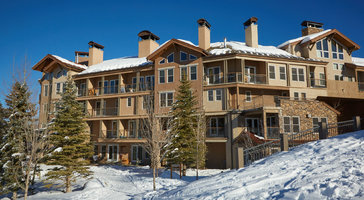 Aspen boasts a charming downtown, where you can find exceptional dining, shopping, and nightlife. 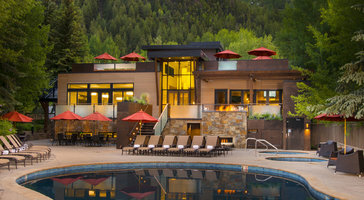 So no matter what is on your Aspen itinerary, be sure to plan an unforgettable Colorado vacation by booking your accommodations through Vacatia. Every traveler knows that a bad hotel experience can significantly impact the quality of your vacation, so don't take any risks - find the perfect Aspen or Snowmass vacation rental through Vacatia.